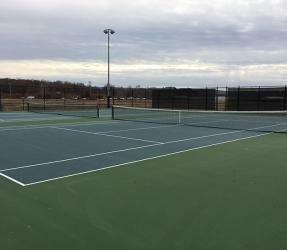 Bynum Park is a 44 acre complex near Downtown Scottsboro featuring Baseball/Softball fields, soccer fields, tennis courts, and a walking trail. The 1999 Dixie Boys World Series was held at this facility with over ten thousand people in attendance. For more information on programs, activities and facilities please call at 259-0999 or Contact Us. 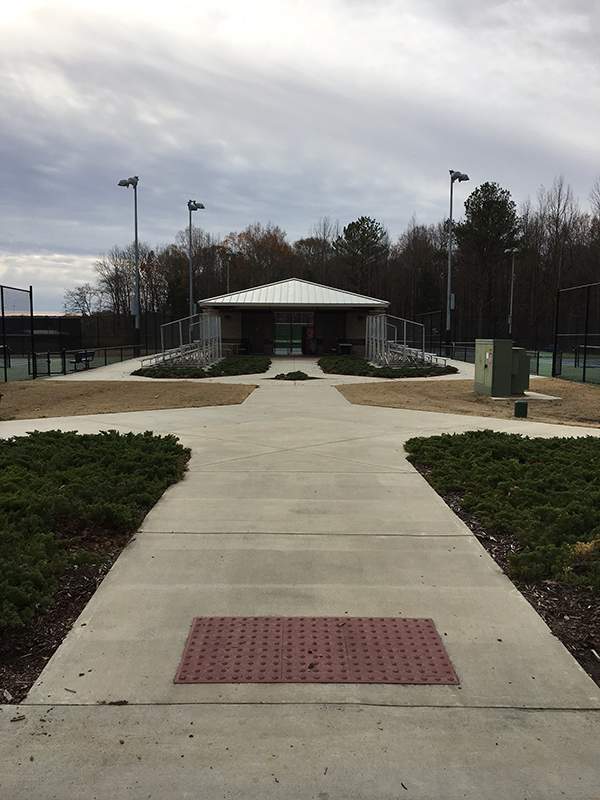 The Bynum park facility contains 4 softball and baseball fields, all featuring concessions, a press box, and restroom facilities. To view events that may be happening at Bynum Park go to our scheduled events page. 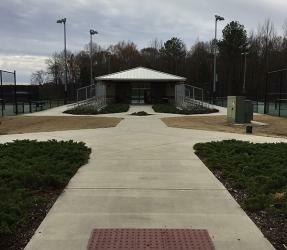 Bynum park has 4 soccer fields, all featuring access to concessions, and restroom facilities. 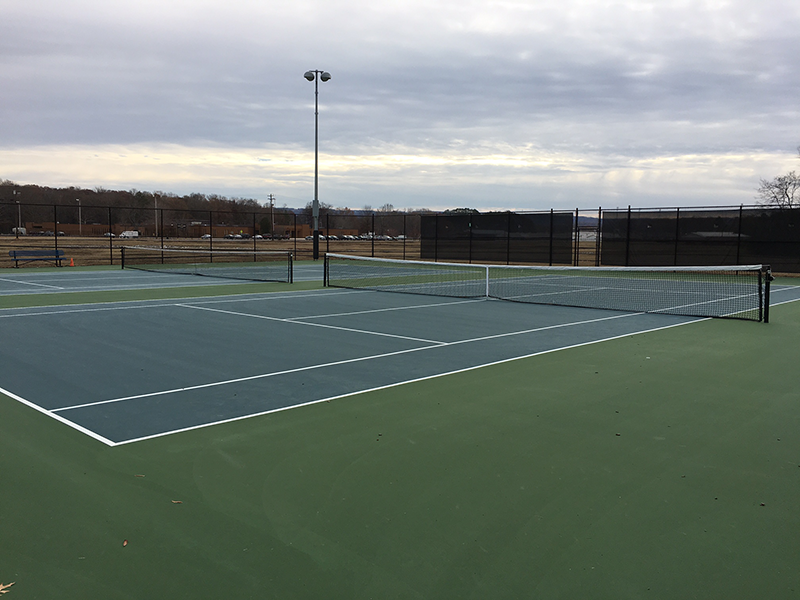 There are 6 tennis courts at Bynum Park that are open to public use. There are also restrooms available for use at the courts. 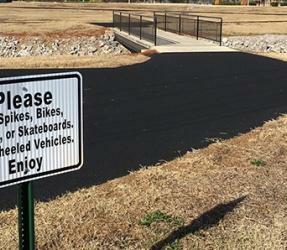 The walking trail at Bynum Park is a 1.3 mile loop on rubberized concrete. The trail is open to public use. *Please note that no bikes, tricycles, skateboards, or wheeled vehicles are allowed on the trail.